Thanks to its ability to withstand any weather conditions and still look natural and beautiful, artificial grass is becoming more and more popular in our local area. If you’re considering artificial turf for the first time, chances are you have a lot of questions about the process. 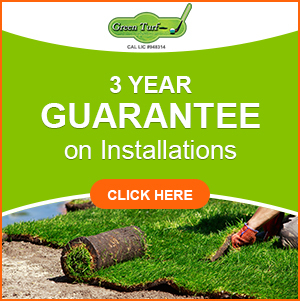 At Green Turf, we will treat you with patience and respect to make sure you get the answers you need and the superior products and service you deserve. Here’s what to expect from our process for artificial grass installation. Every artificial grass installation project is unique. We’ll listen carefully to your needs and desires, and then help you select the right type of artificial grass and infill to give you the appearance and performance you want without breaking your budget. 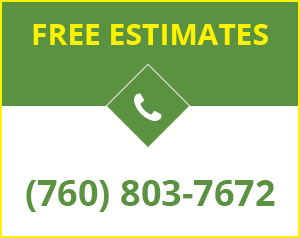 We will measure your yard carefully and then provide a reliable cost estimate for the work. Proper prep work is essential for a long-lasting and beautiful artificial lawn. We will handle everything for you, from removing your existing turf or concrete to relocating pipes and wires and installing bender board around the edges of the area. We’ll make sure the site is graded correctly to provide adequate drainage and then fill it with sufficient compacted base material to create a stable foundation for your artificial turf. We are perfectionists when it comes to artificial turf installation. You can rest assured your turf will be laid evenly and all seams and nail heads will be virtually invisible. We will carefully tuck in the edges of your artificial turf to hide the backing from view and create a plush, attractive edge. Then, we will apply a layer of infill, such as Durafill, sand, or crumb rubber, to help hold the turf in place and help encourage each blade to stand upright. As a final step we will brush your turf to leave it looking perfectly groomed. We invite you to get the process of installing your new artificial grass started today by calling us at (951) 656-4150. We’re always happy to answer your questions.